The home has newer addition in 2004 with kitchen, family room, master suite and office. 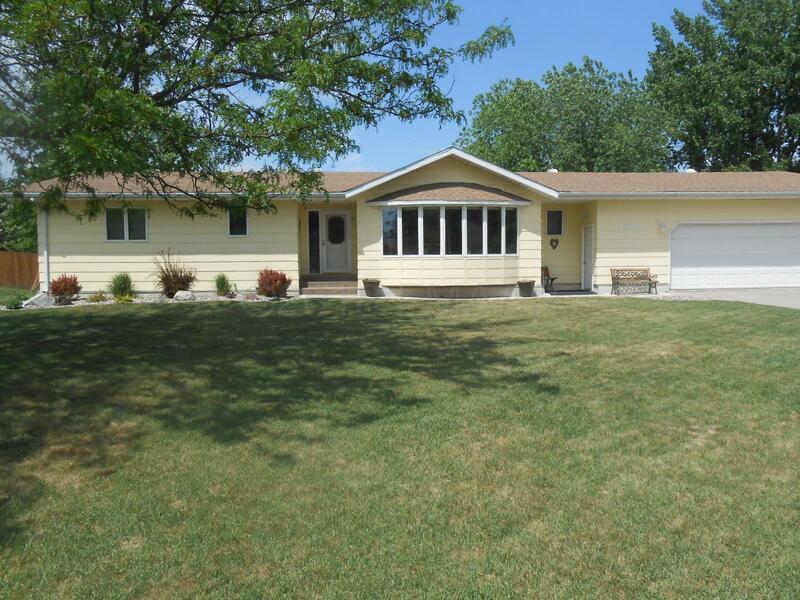 There is 4 bedrooms, 3 baths, gorgeous back yard with large double deck, storage shed. Main floor laundry, fireplace and a lot more to look at. All kitchen appliances are included. Electric bill avg for last 12 months is 157.00 The gas bill avg for 2018 was 57/mo. There is two furnaces for this home, a gas FA furnace with the older portion of the home and a electric furnace servicing the newer addition of the house with central air.